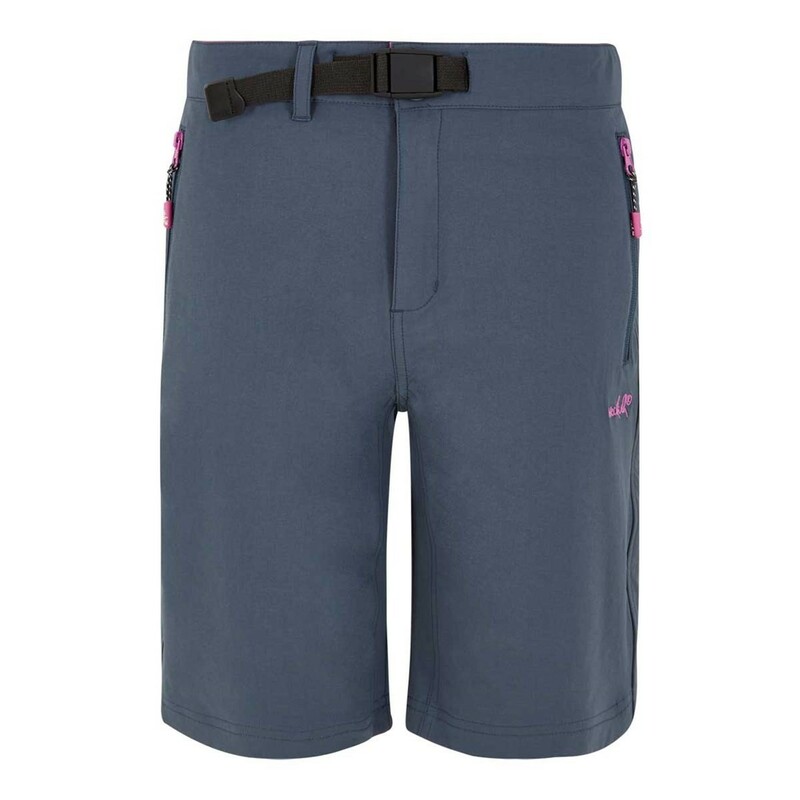 Our super comfortable, yet stylish Lazark quick dry walk shorts are designed with your outdoor adventures in mind. The design incorporates both UV protection and mosquito repellent, making them the ideal choice for your long days spent exploring outside. 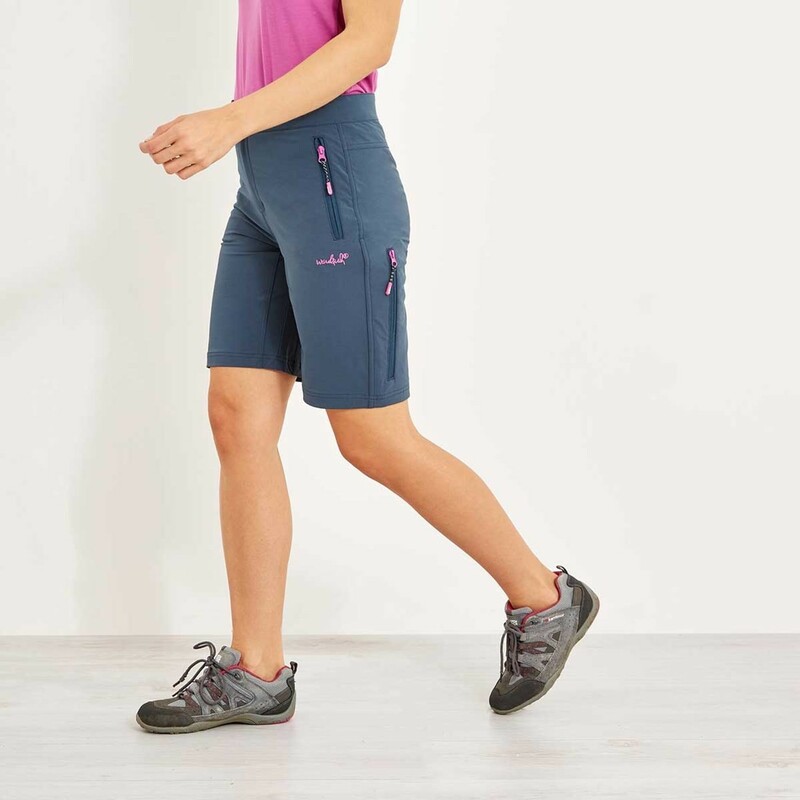 The Lazark quick dry walk shorts have plenty of user friendly features that will come in handy when you're on long days out in the wild. Why not pair with one of our Macaroni sweatshirts for the perfect outdoor outfit. Lovely shorts - second pair! Lovely quality and a bargain in the sale ! 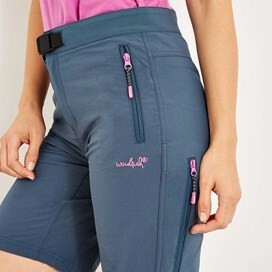 Really comfy, perfect for walking or just heading for the beach.